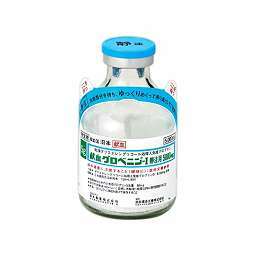 1)USP DI(United States Pharmacopeia Dispensing Information) p1624, 1998. 9)Liese J.G., et al.：Am. J. Dis. Child.，146：335, 1992. 11)Sato N., et al. : Pediater. Int., 41, 1, 1999.